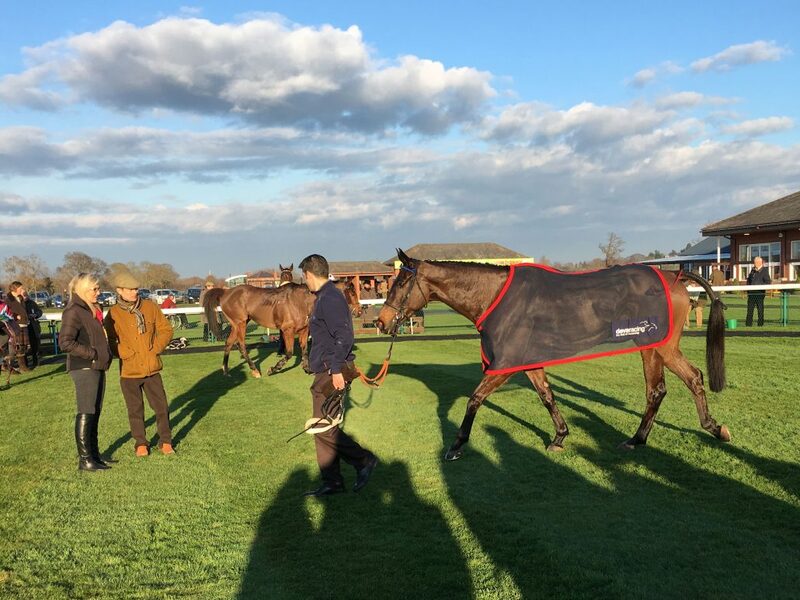 After a disappointing show at Warwick last time out, Whiskey Chaser was back in more familiar surroundings for his second race of the new year. 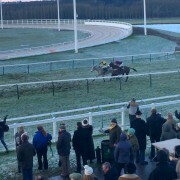 Bangor-On-Dee was the venue for the ‘Hampton Veterinary Centre Handicap Chase’. Nine horses would line-up for the three and a half mile race. 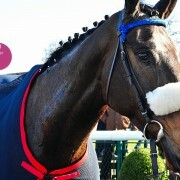 Whiskey Chase was once again teamed up with Jockey Will Kennedy. 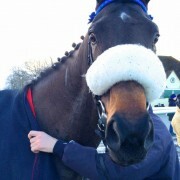 The syndicate was optimistic prior to the race. 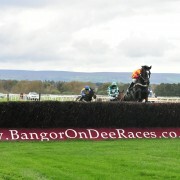 As Whiskey Chaser had previously won at Bangor and Trainer Donald McCain has a good record at the course. 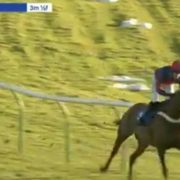 The early part of the race was uneventful, Whiskey Chaser challenged the leader and was in second place until three fences from home. 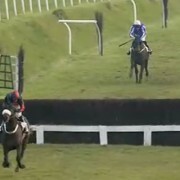 Two fences out he began to weakened and finished in sixth place. Not a great result, but not a bad race. He just didn’t have enough in the tank to challenge in the final stages of the race.